Silver Fox gel polish now in stock!! Over 300 shades to choose from!! Welcome to Graham Hair and Beauty – the North’s leading independent distributor of hair and beauty products. With over 30 years experience in hair and beauty product distribution from the Borders to South Yorkshire, we offer a wide selection of products to meet the needs of your clients. 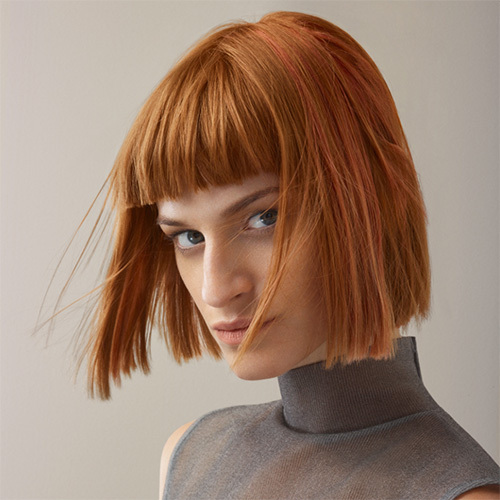 Our range is up to date, reflecting current trends and innovations from the catwalks, keeping you at the forefront of hair and beauty design. Whether you’re just starting out, or you already have an established business and want to stay at the cutting edge of the hair and beauty industry. Attracting more customers increase your offering to clients, our courses are designed to suit every need. We offer a full range of creditable courses, all of which are tailored to ensure you receive the best, most relevant training available. Whether it is creative inspiration or product information that you require, we will be pleased to help. At Graham Hair and Beauty we are strongly committed to the education and training of hair and beauty professionals. Call us today and benefit from our complete commitment to service and excellence, or call in to see us and view our exciting new furniture showrooms.